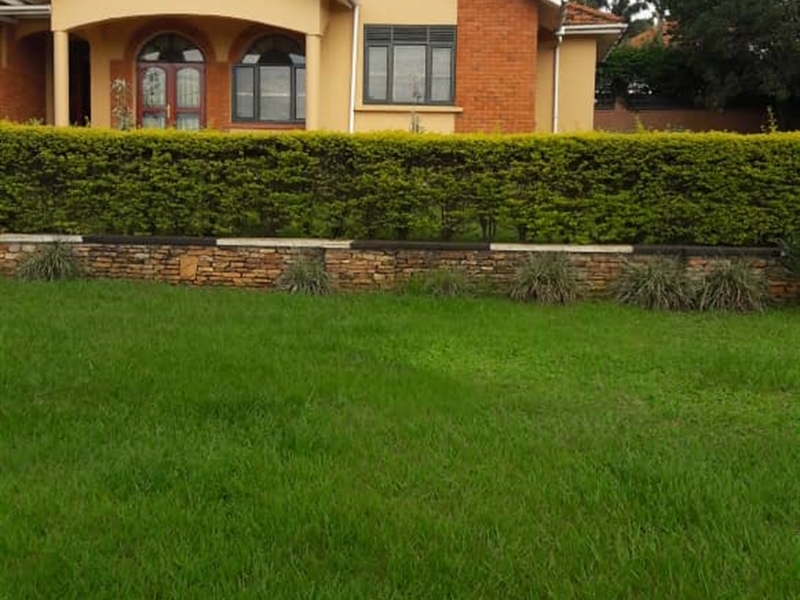 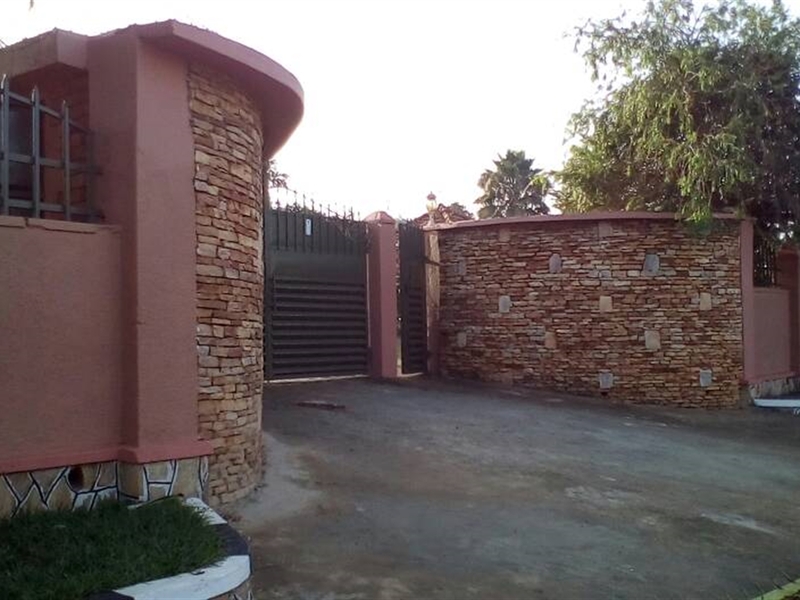 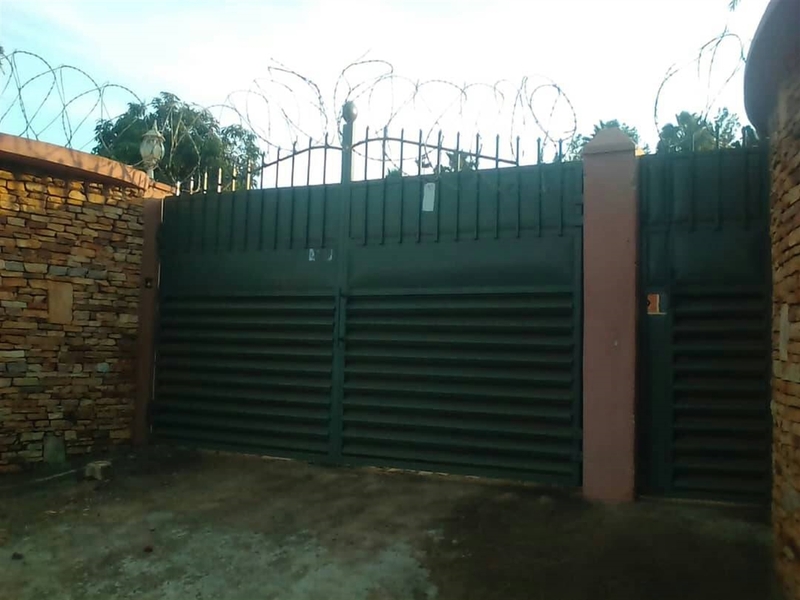 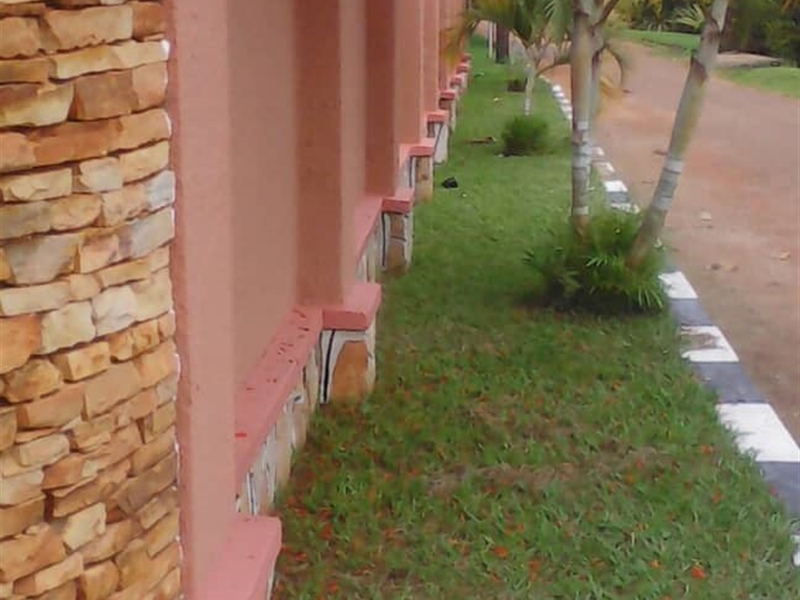 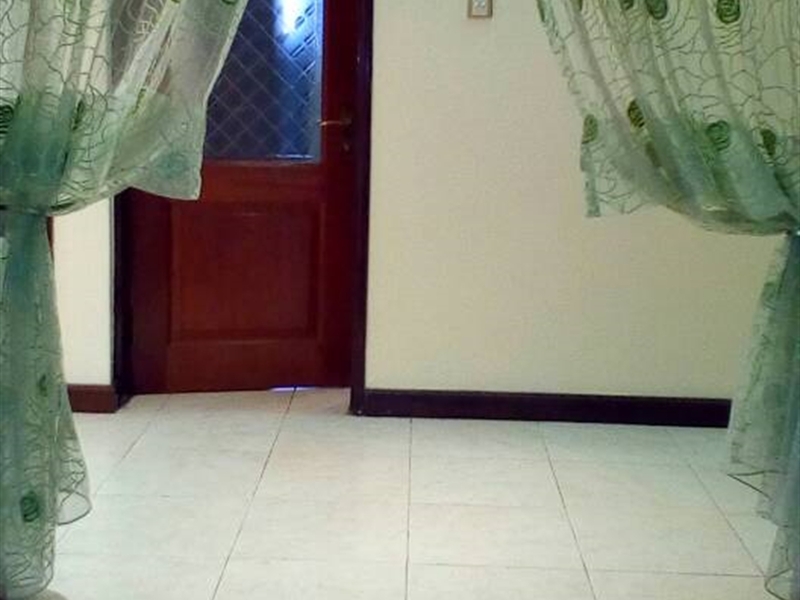 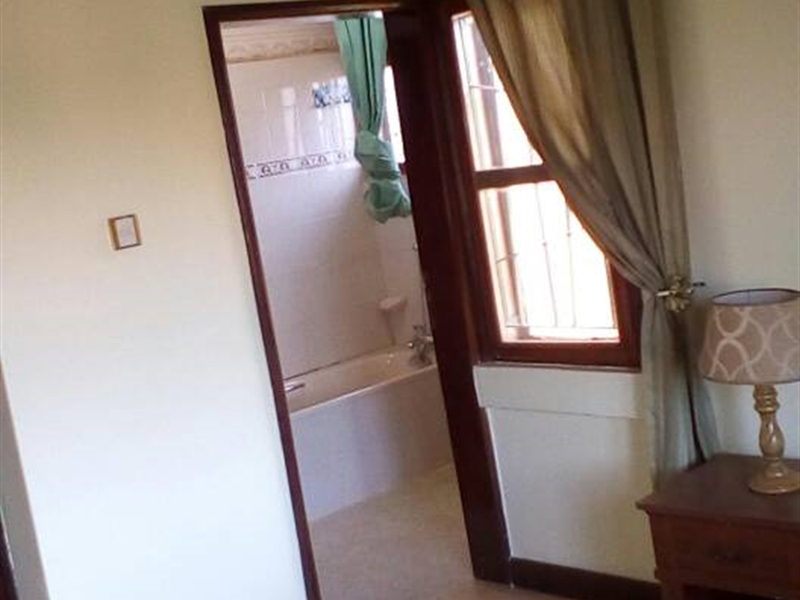 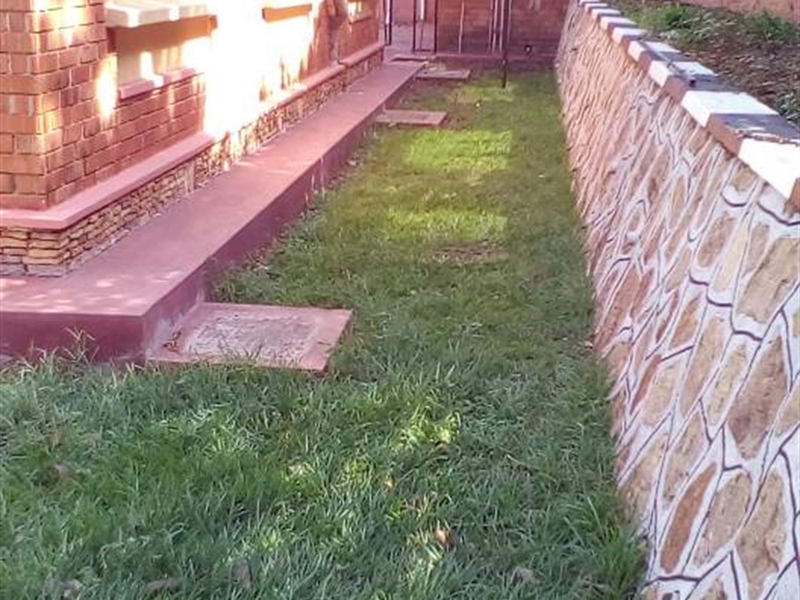 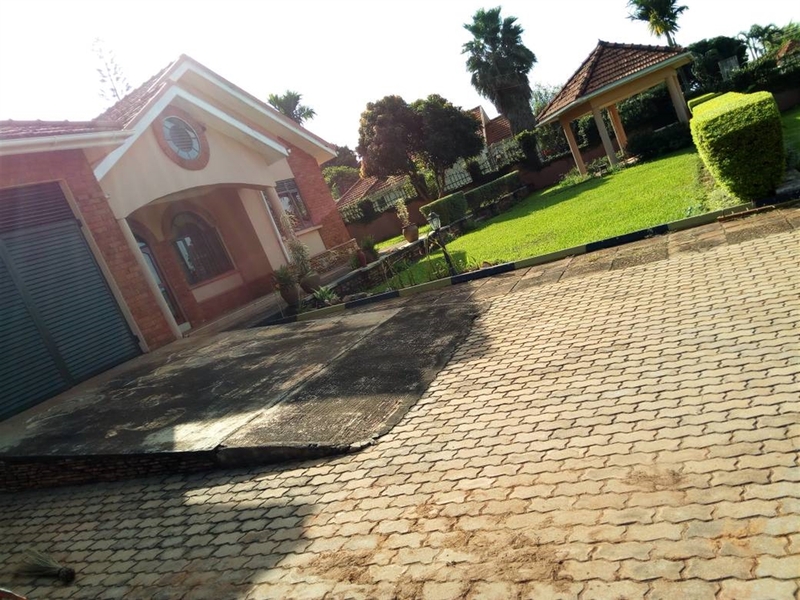 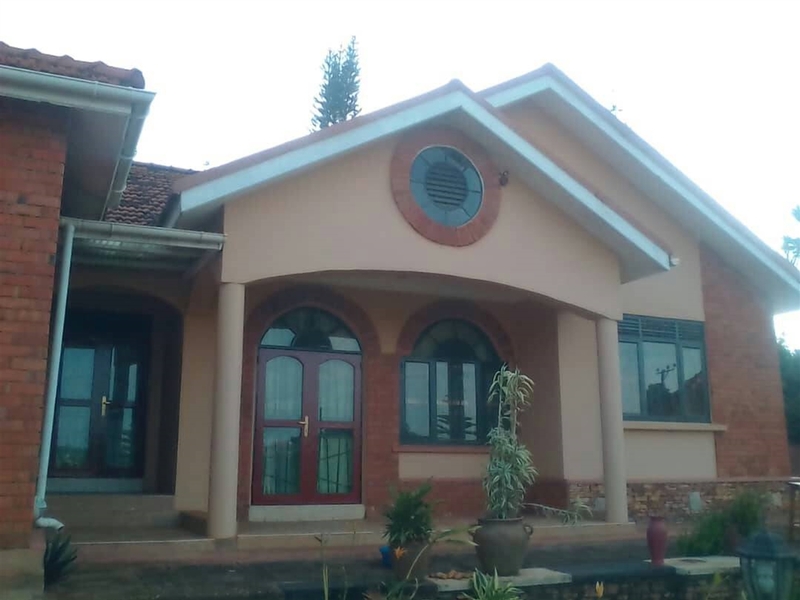 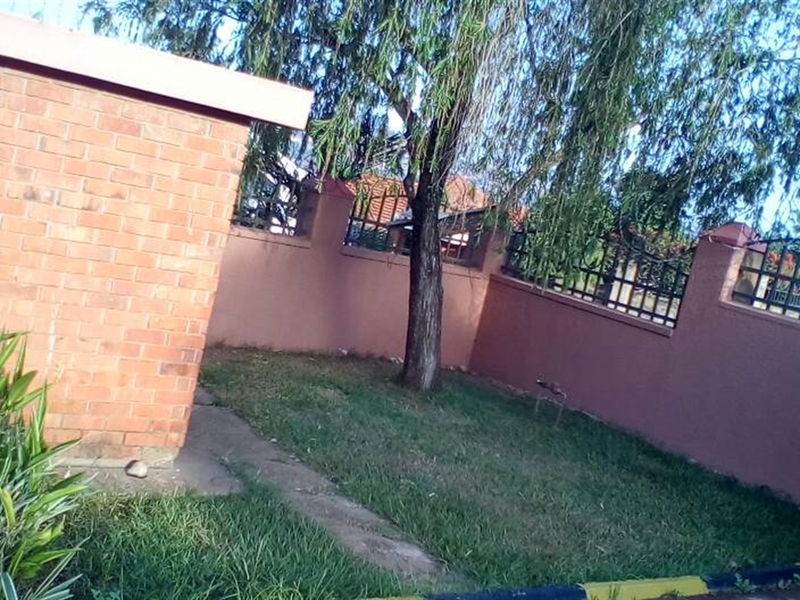 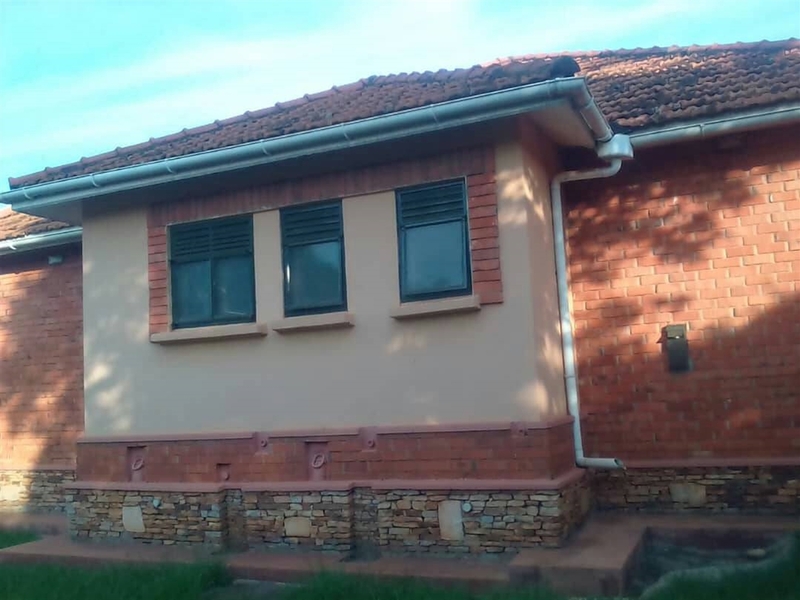 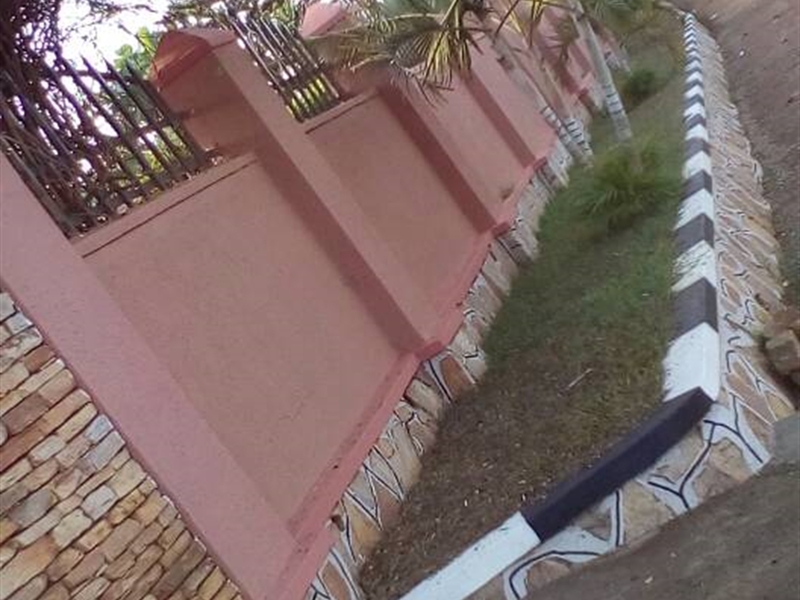 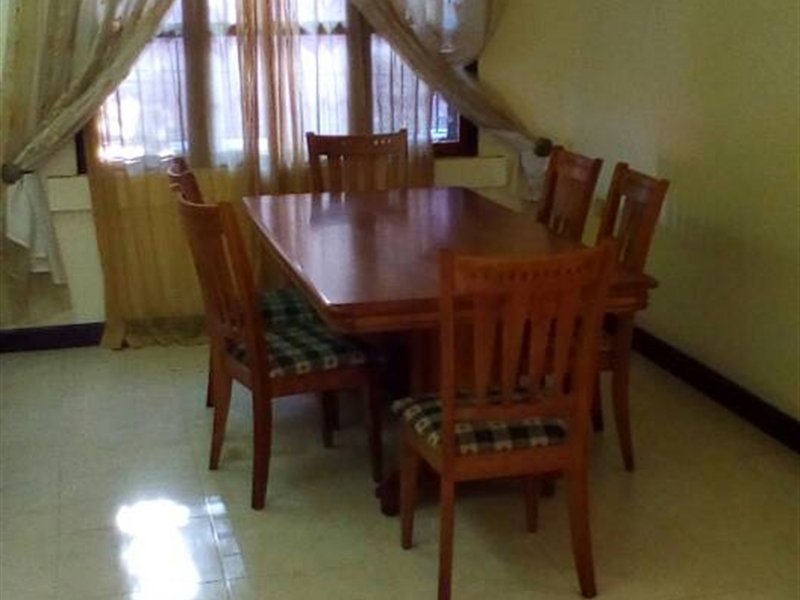 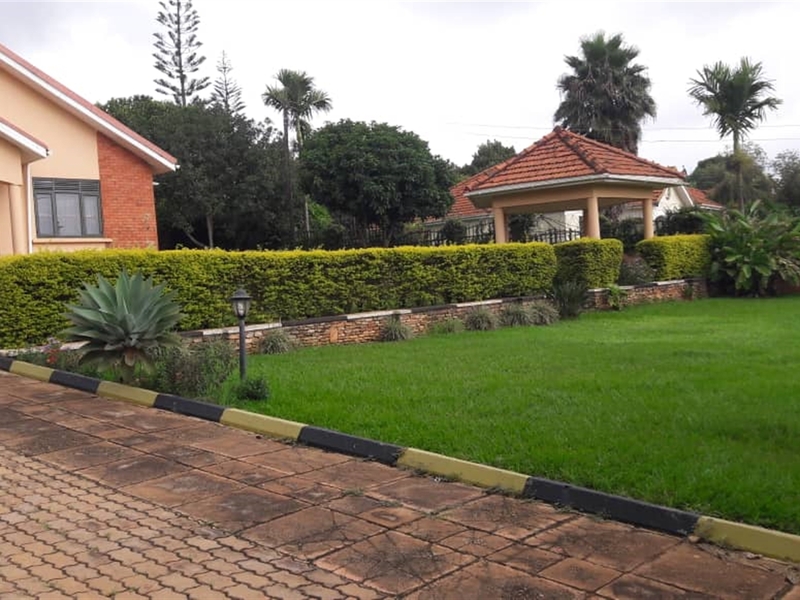 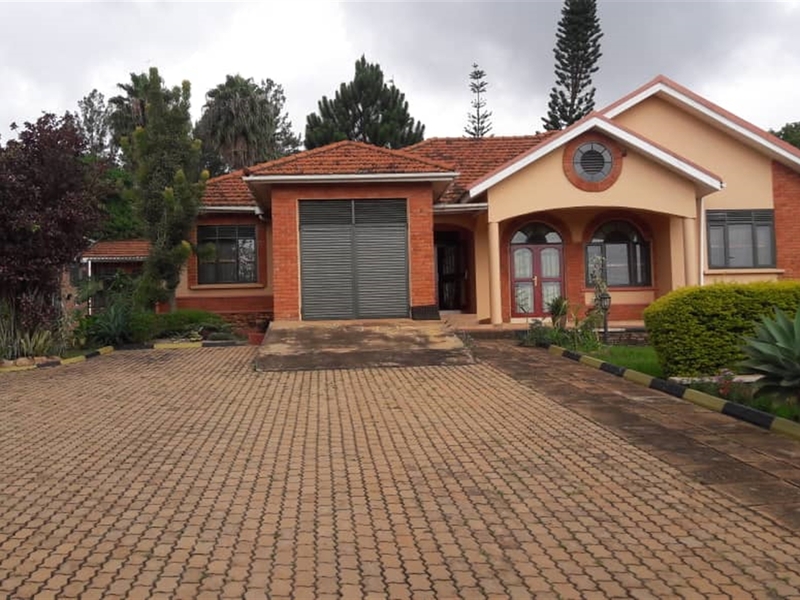 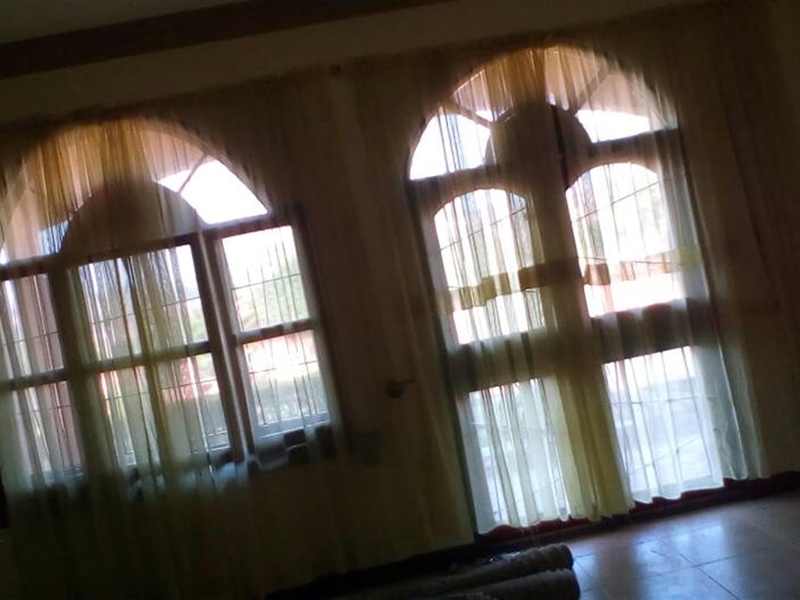 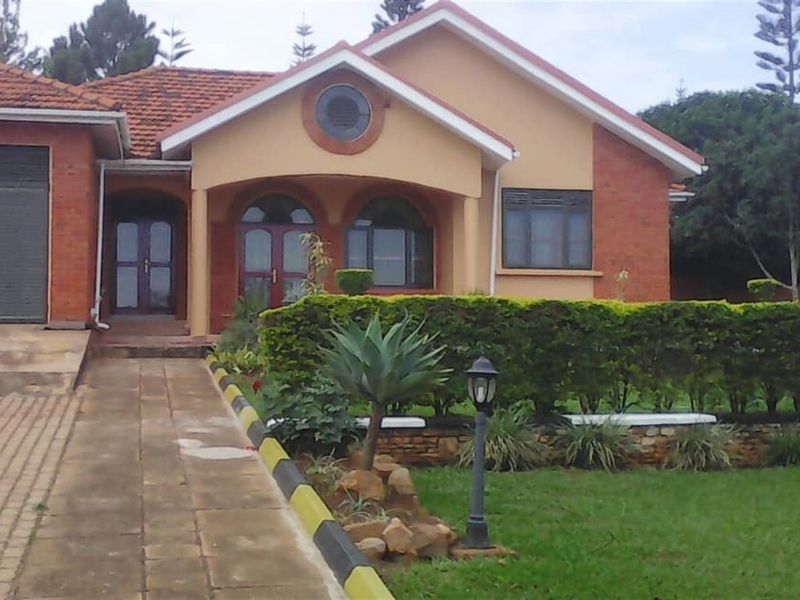 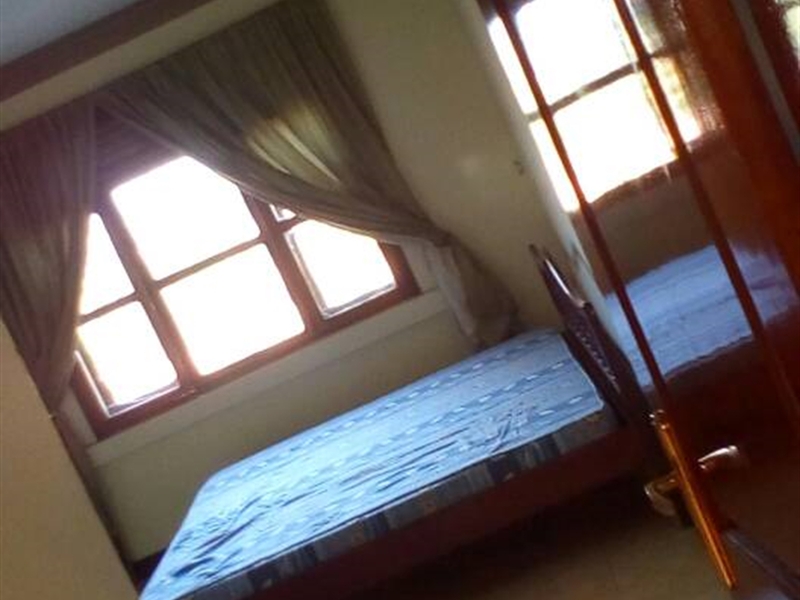 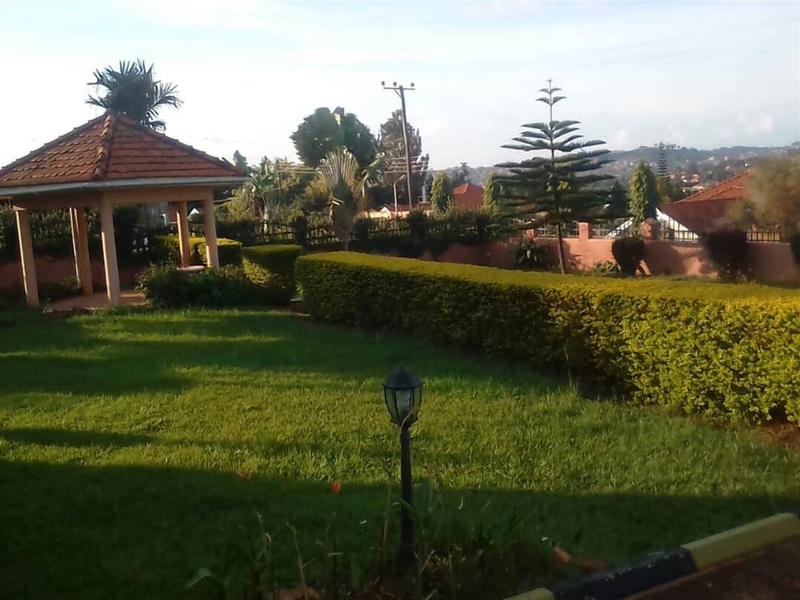 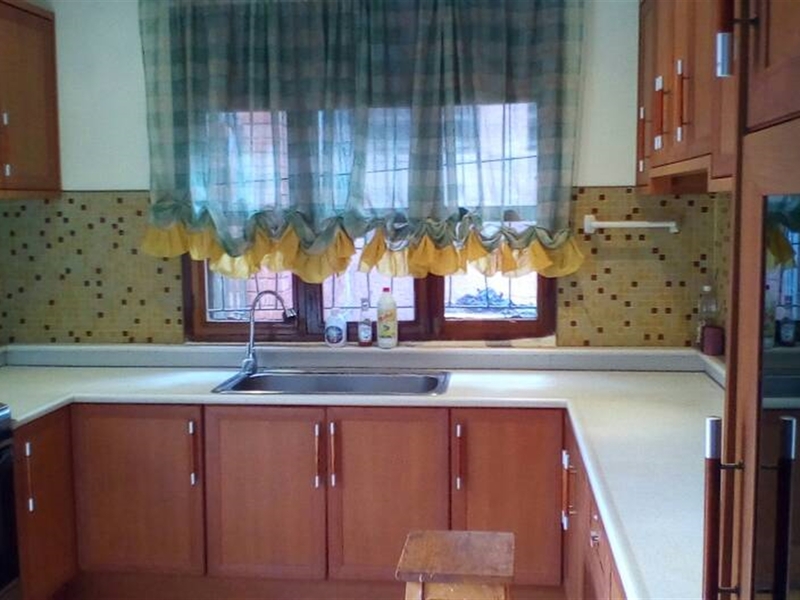 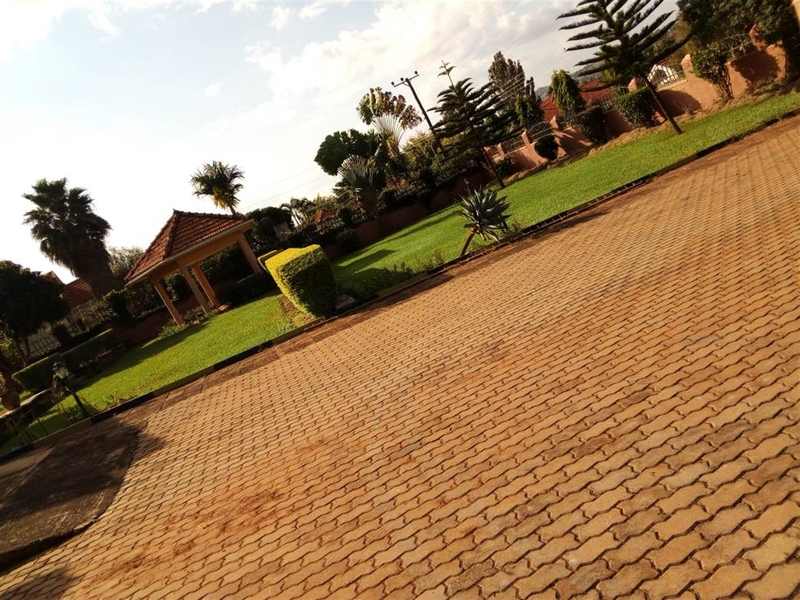 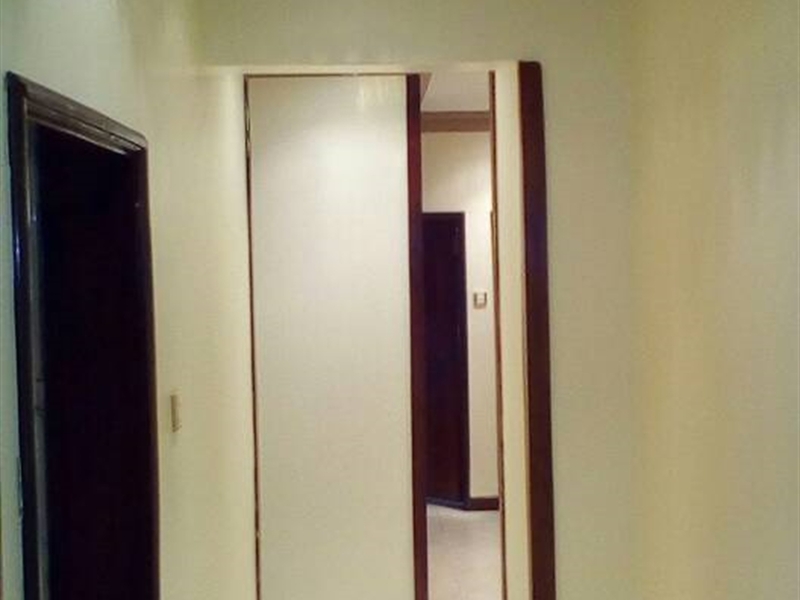 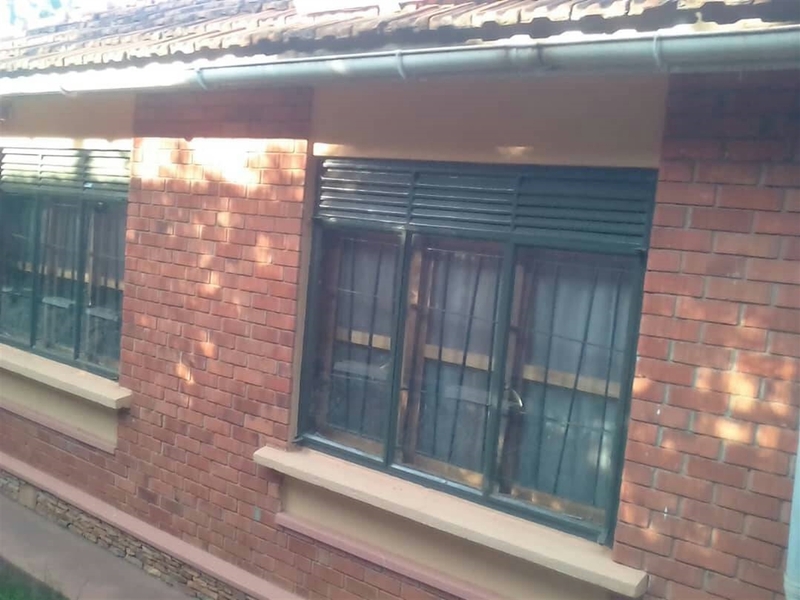 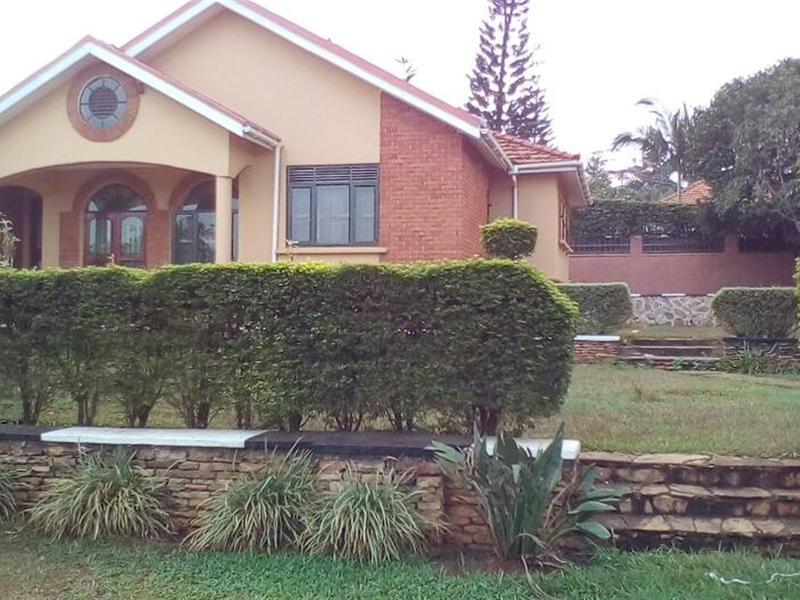 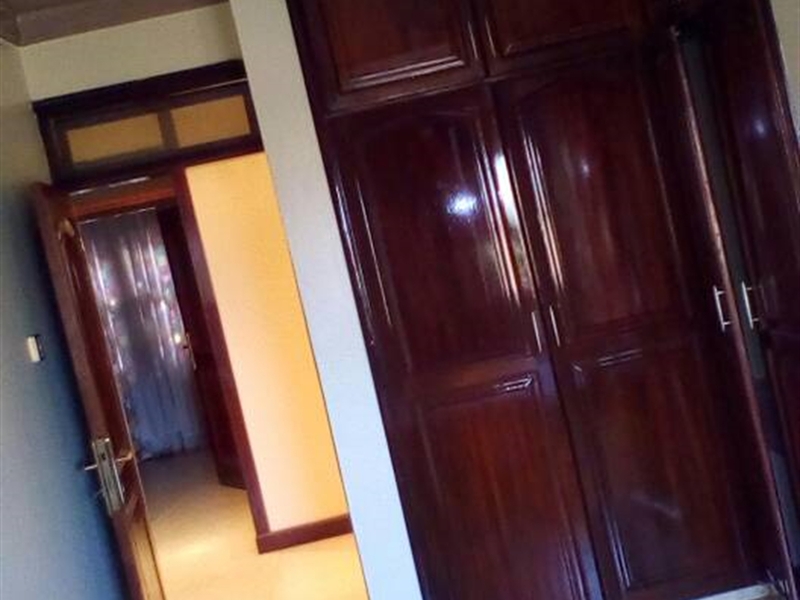 Beautiful house for rent in Lubowa. 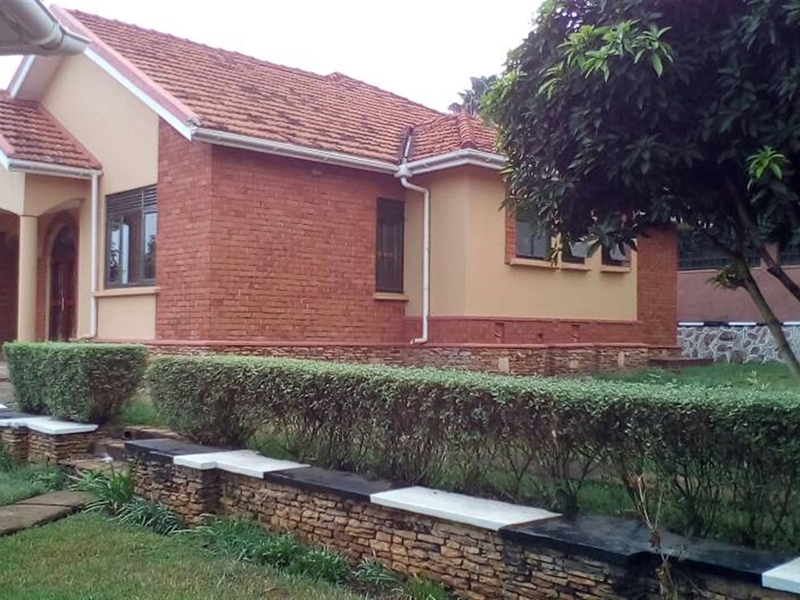 Located in Lubowa housing estate off Entebbe road after Zaana just before ROOFINGs. 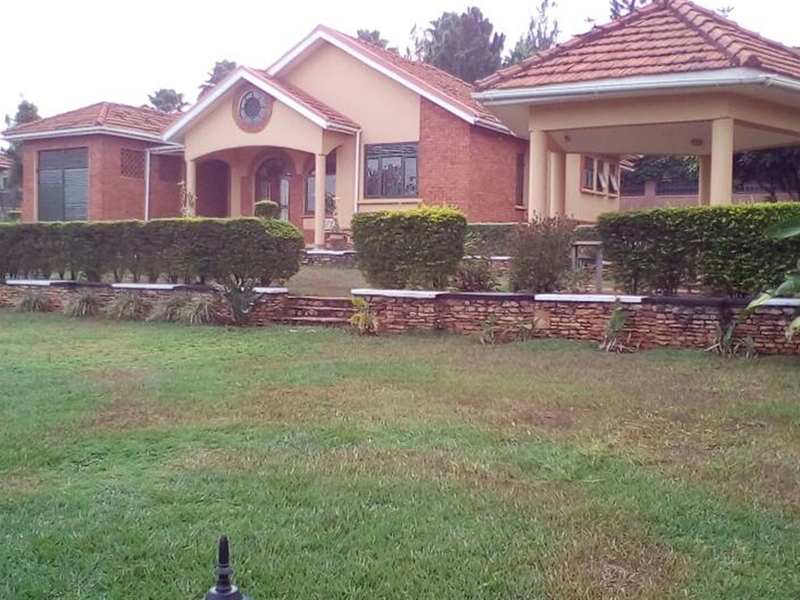 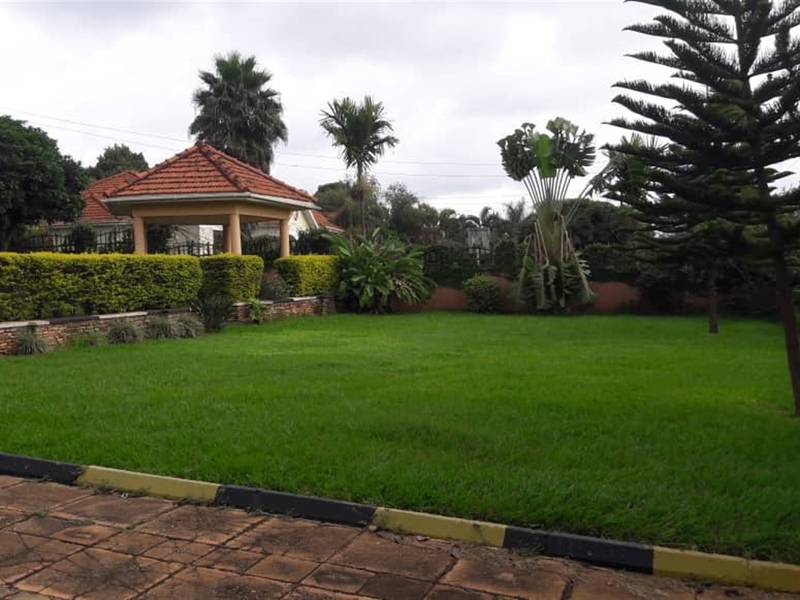 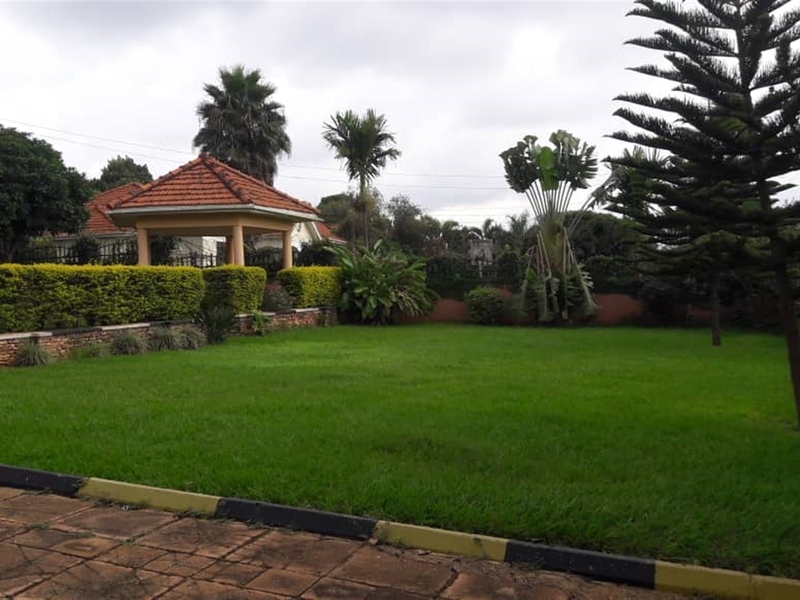 It has 4 bedrooms,spacious living and dining room, a kitchen, garage, guest's toilet and servants quarter at the back. 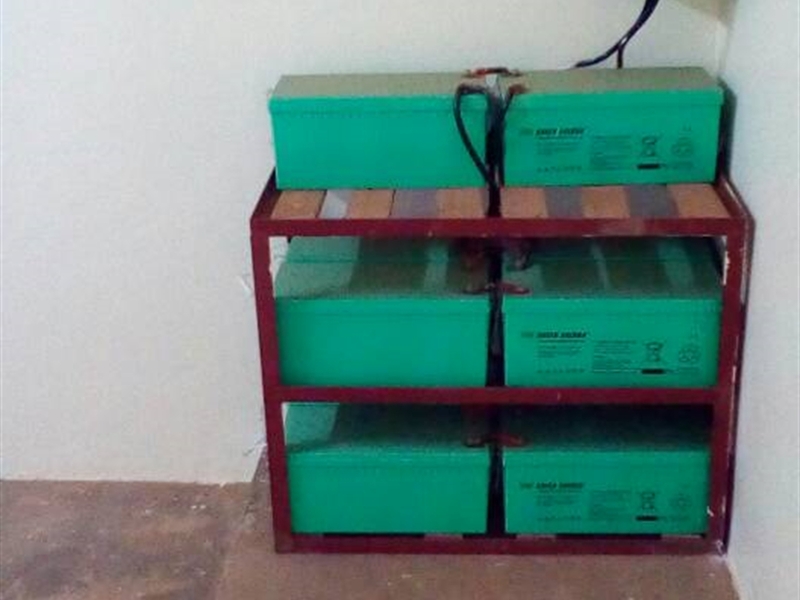 During power outage,it uses an invertor powered by 10 batteries which provides light to the entire house and the garden. 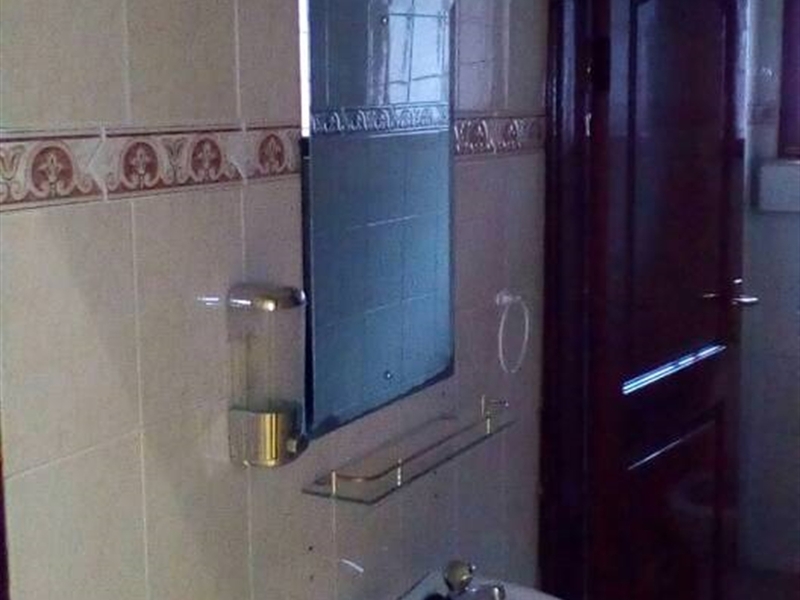 no need for a generator. 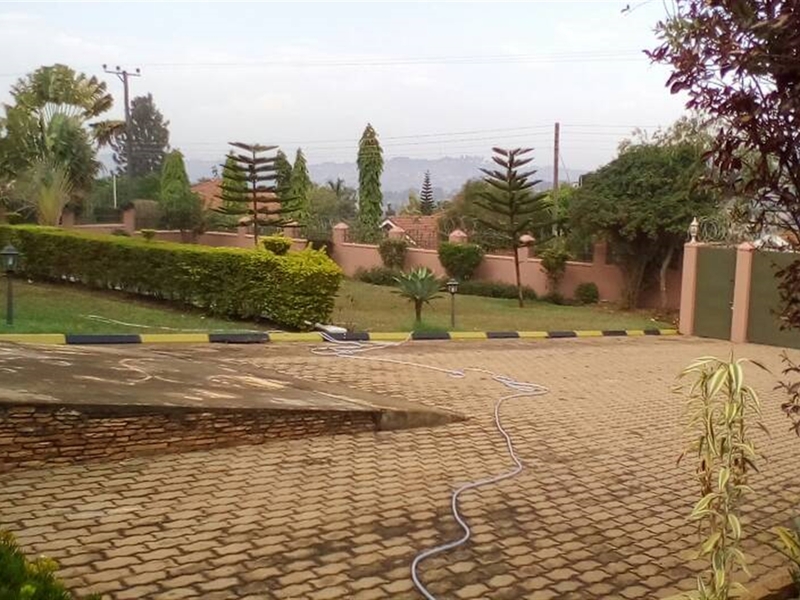 solar panels provides hot water for bathing which represents a big saver on electricity. 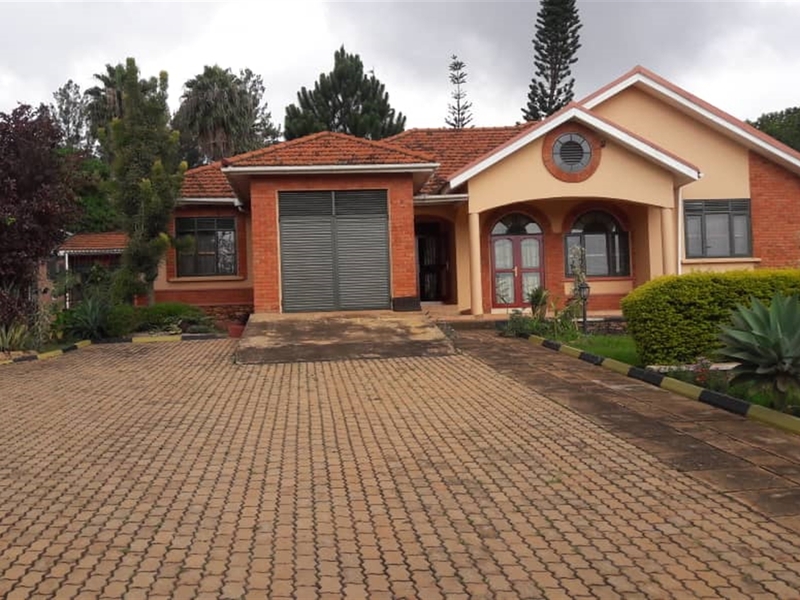 the house is fitted with a security alarm system which can be linked to security company of the tenants choice if he so wishes. 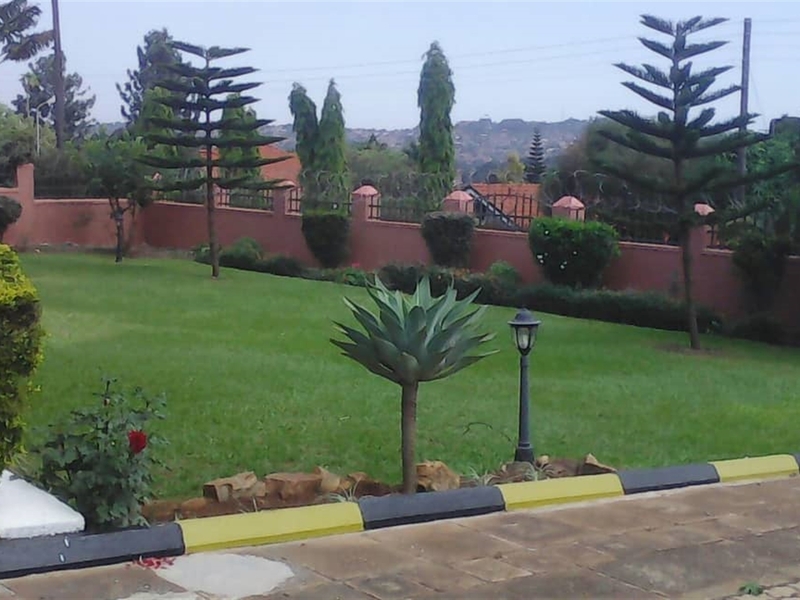 it also has a sprinkler in the compound which keeps the grass ever green. 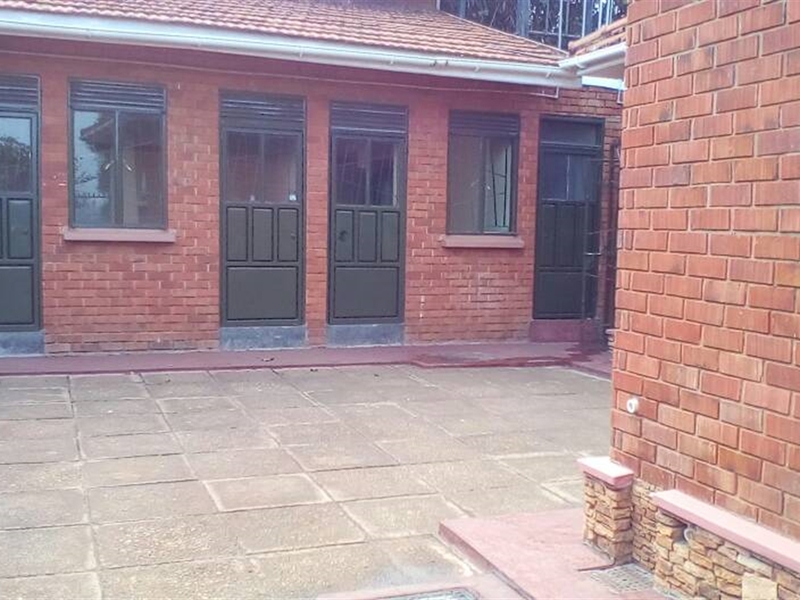 The house is partially furnished with a dining table, six dining chairs,beds, refrigerator, gas cooker and a washing machine. 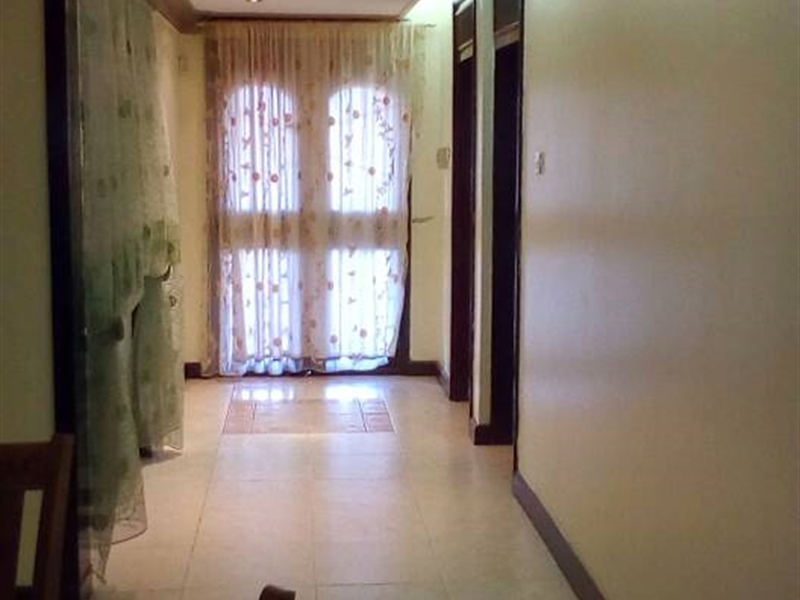 Am interested in viewing this property (with code 32121) on 4/20/2019 at 3:00pm, please confirm my appointment.